BACK ON THE MARKET! 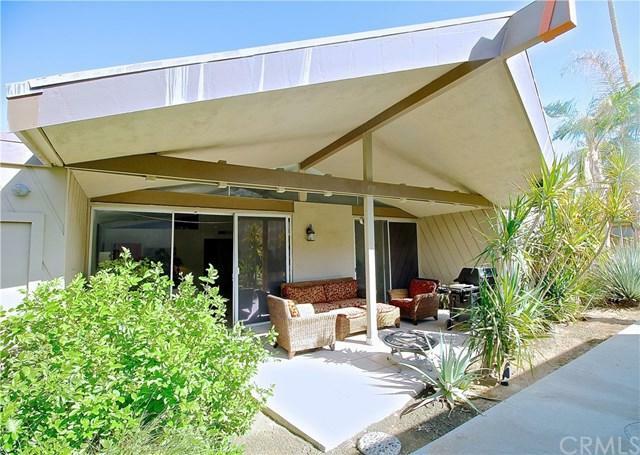 Check out this sharp mid century single story home located in Palms Springs. 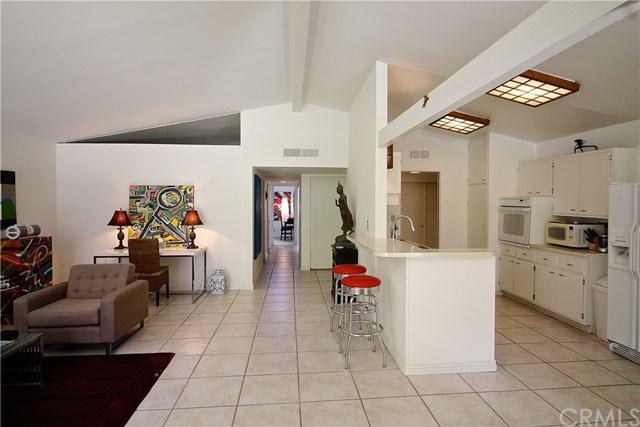 Beamed vaulted ceilings with big windows and an open and spacious floor plan with over 1,400sf. 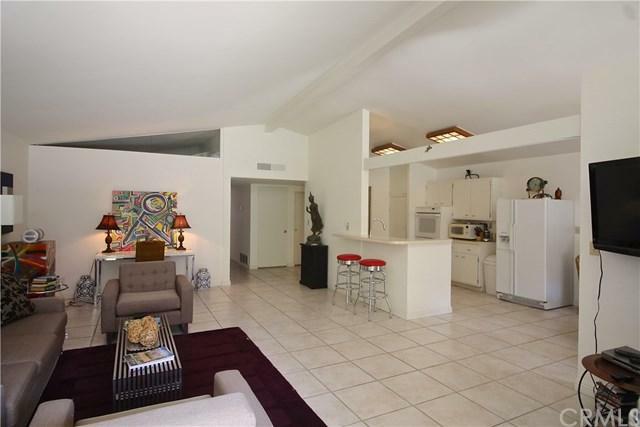 Formal living room, dining area with 3 bedrooms and 2 bathrooms. 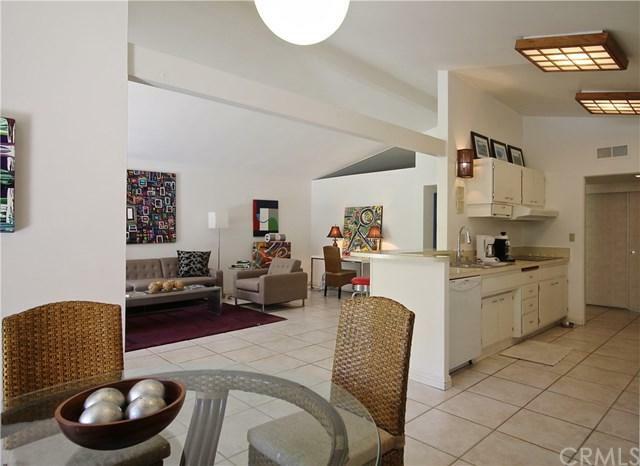 2 bedrooms have their own sliding doors to a patio courtyard area. See remarks for showing instructions. Sold by Michael Layton of Nook Real Estate.